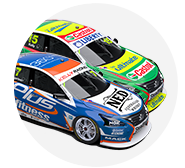 Nissan Motorsport will run a two-day test for Simona De Silvestro and Renee Gracie after Sandown to ensure the ladies are comfortable in the Altima they will drive at the Supercheap Auto Bathurst 1000. The switch to Nissan means a different car and team running the Harvey Normal Supergirls wild card entry this year, so the more time behind the wheel the better. 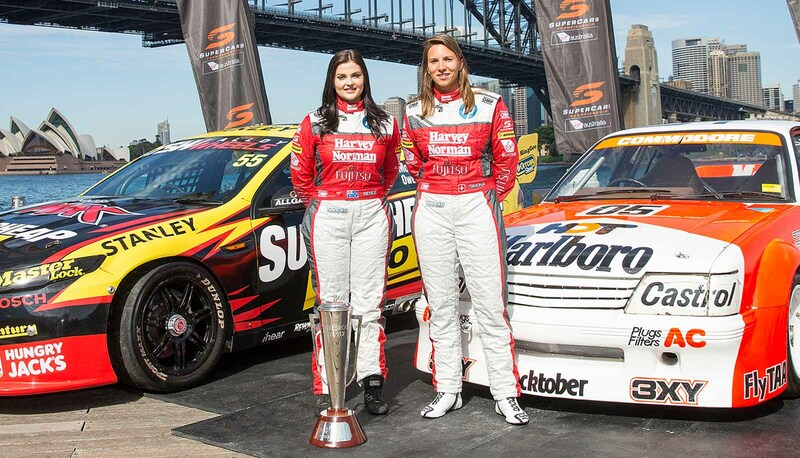 De Silvestro’s pre-Bathurst test was her first time steering a Supercar, while Dunlop Series Renee Gracie steers an older generation car in the Dunlop Series, so will also want plenty of time to get up to speed. Speaking to supercars.com after the announcement of her commitment to the sport from 2017 and beyond, De Silvestro was hopeful there would be two days of testing, which will fall at Winton on Tuesday September 27 and Wednesday September 28. 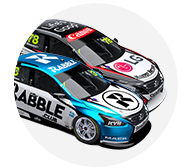 “Hopefully we’ll get two days of testing in before Bathurst – that’d be great because it’s a brand new team and everything so we’re definitely going to have to learn a little bit about how everything works,” De Silvestro said. While De Silvestro feels there is less pressure at Bathurst this year for her second time around, she knows it is a good opportunity to prepare for her full-time assault in 2017. The opportunity to test as a wild card is helpful, given the limited opportunities for testing in the season – teams are permitted three test days and one additional day for rookie drivers. 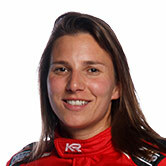 Some drivers coming into the category have complained about the restrictions, but De Silvestro is taking it in her stride. “That is always a bit annoying for us drivers, I think because we want to drive as much as we can,” she said. “At the end of the day it’s the same for everybody and you just have to be really well prepared when you get those days and maximise them a lot. 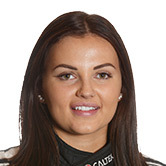 Last year’s wild card campaign was tough for De Silvestro and Gracie, with the Dunlop Series racer completing just 15 laps before slipping on oil and ending up in the wall at The Cutting. The Prodrive team was able to repair the car and have the girls out to finish 21st at the end of the day with De Silvestro still getting plenty of driving time at Mount Panorama. Strategy often means teams start their co-driver, but De Silvestro was hoping to line up on the grid this year, at one of the most intense stages of the race. “For sure – I think it’d be great to start,” she said.